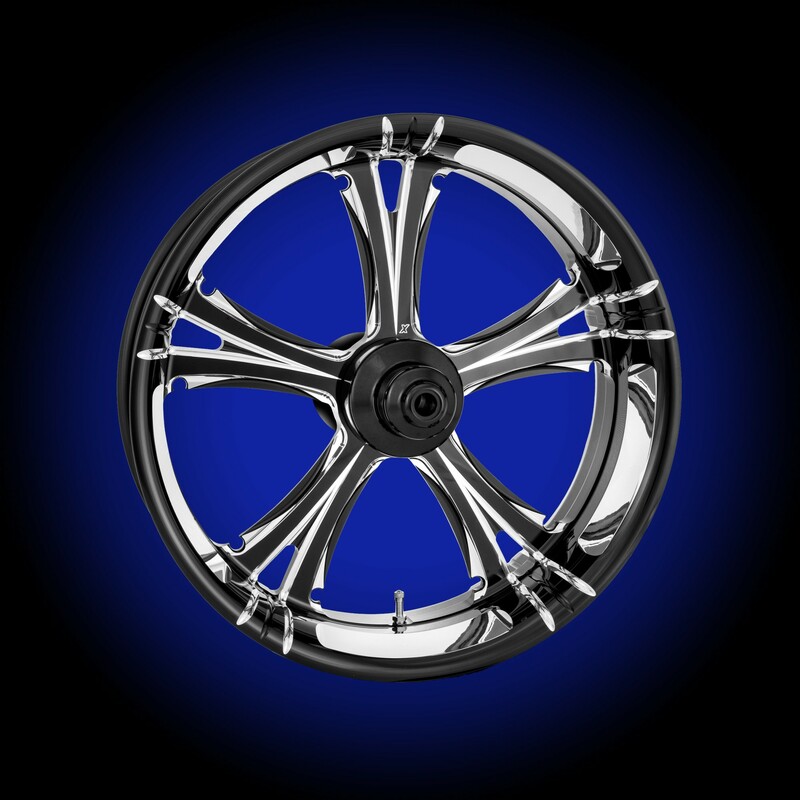 Forged billet wheels available for all Harley and most custom bikes. 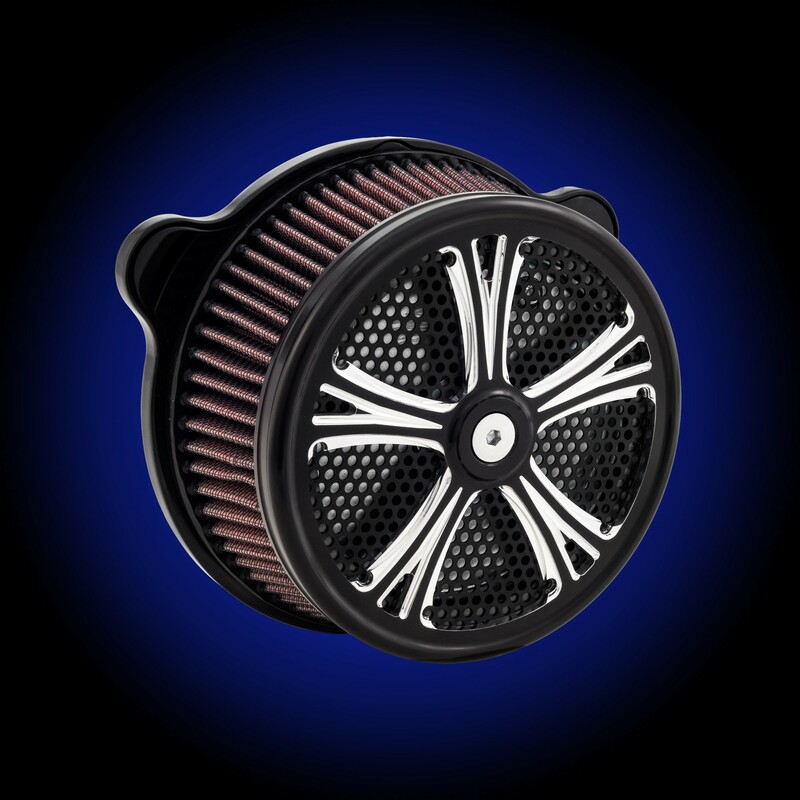 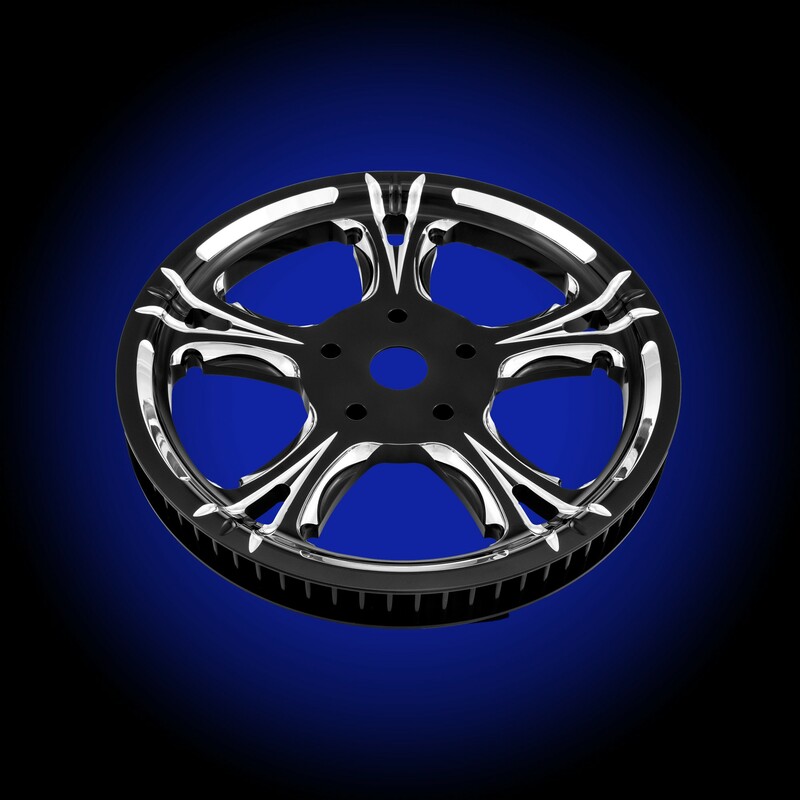 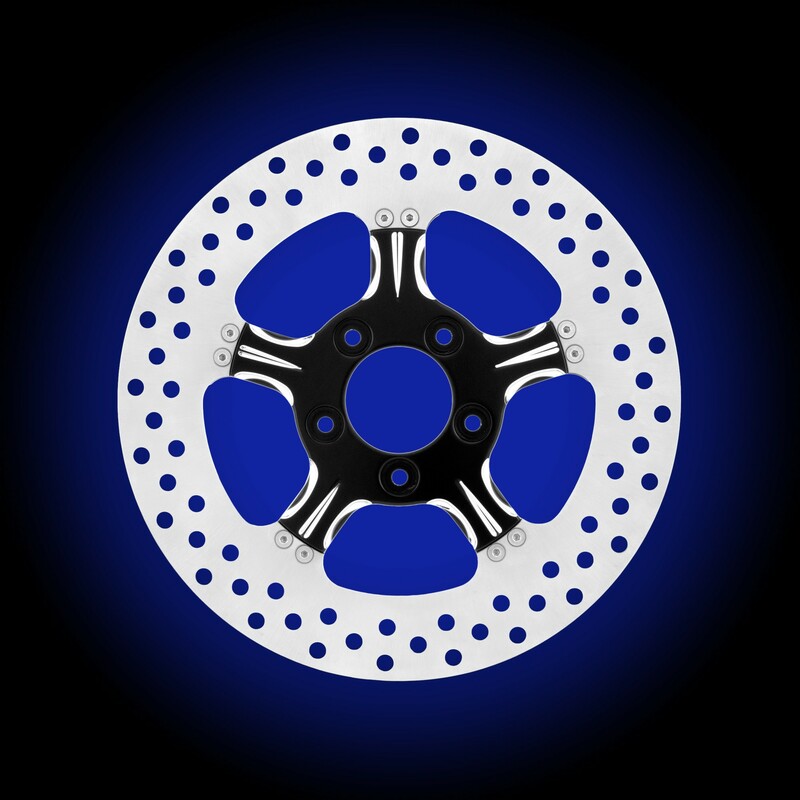 This wheel is black anodized and contrast cut. Also available in the Platinum Cut which is hand polished after the contrast cut for a shinny look.